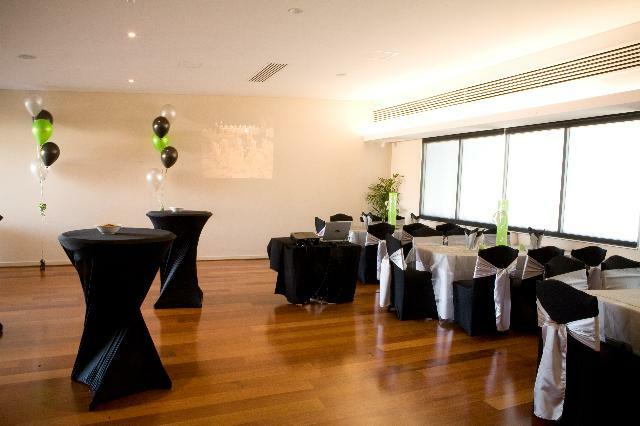 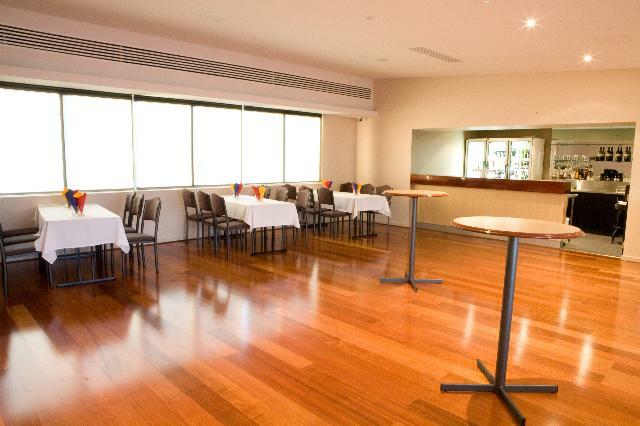 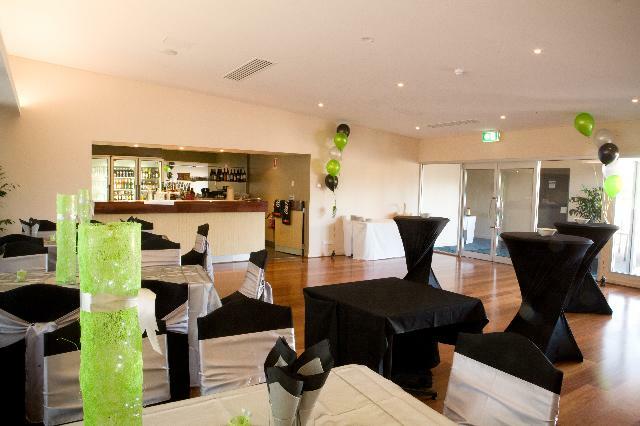 Looking for that perfect venue to host your special function – whether it is a milestone birthday, anniversary dinner, engagement celebration or simply a ‘happy hour’ cocktail style event – can often be a challenging task for the person coordinating the function. 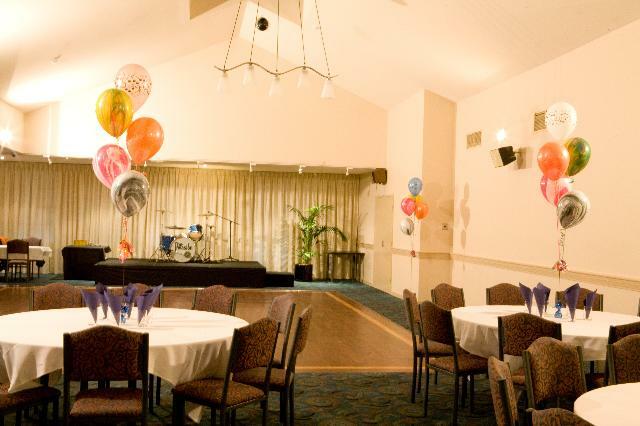 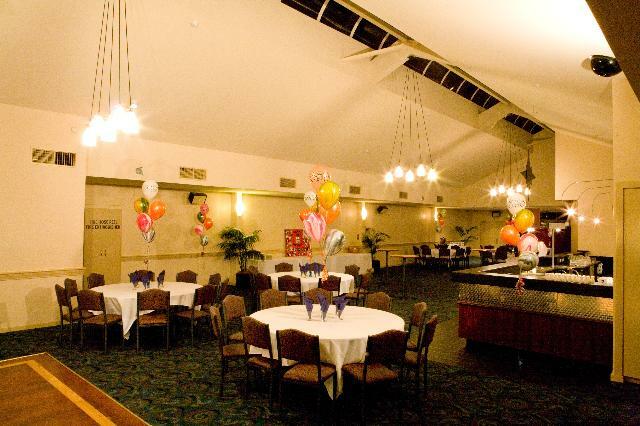 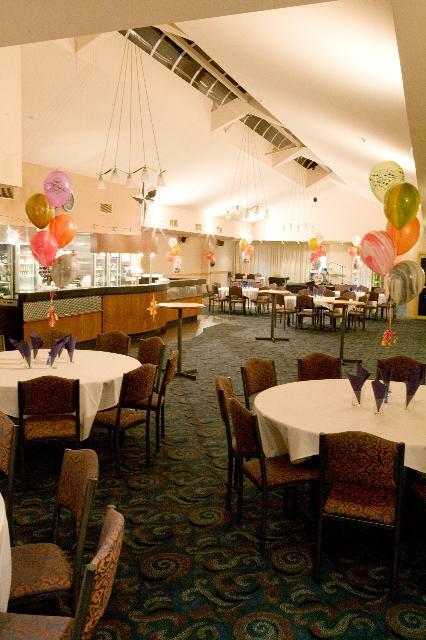 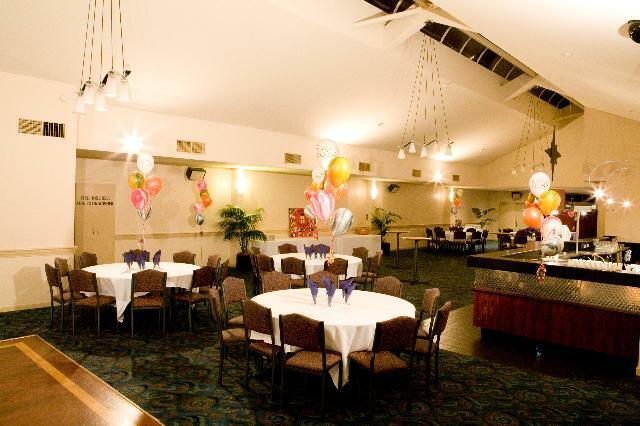 Allow the Gawler Arms and their Function Coordinators to take the ‘hassle’ and stress out of organising your next special event. 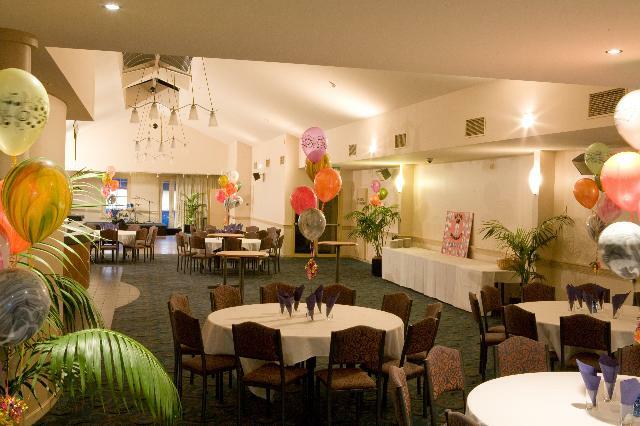 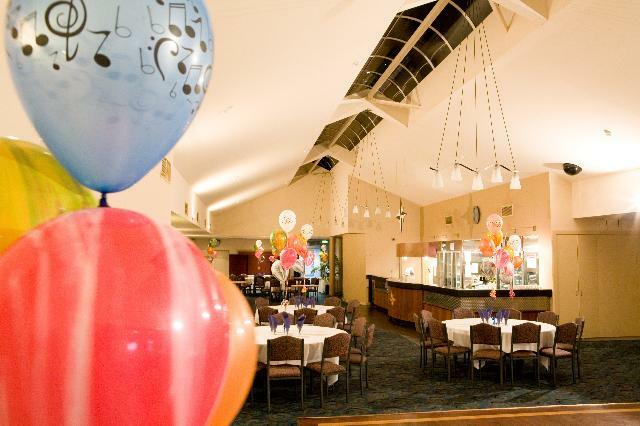 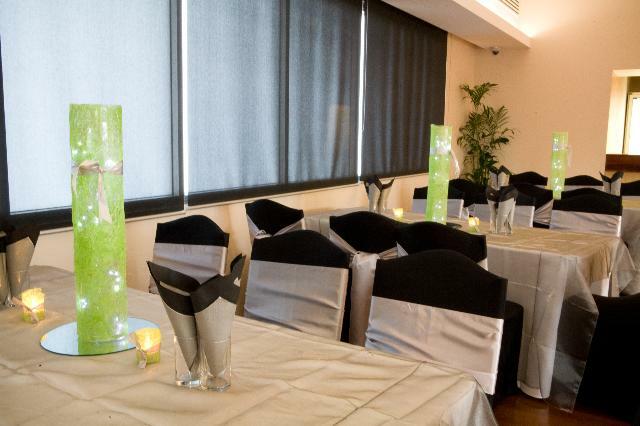 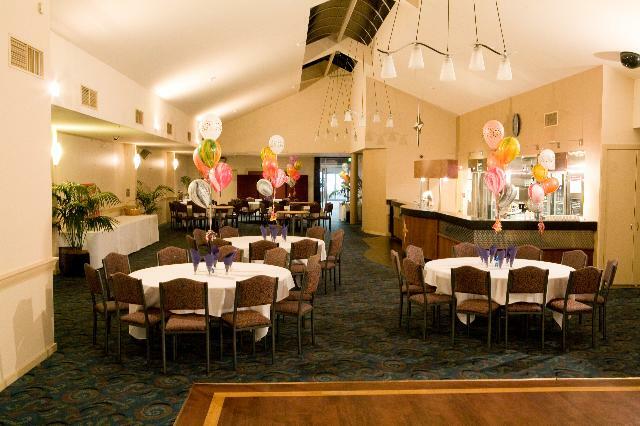 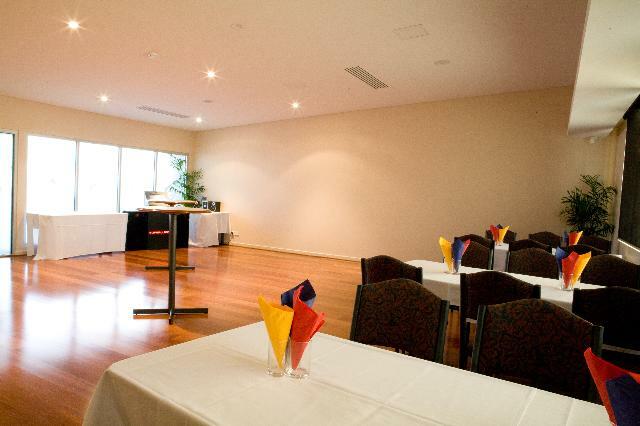 With 2 function rooms to chose from and an array of catering options, there is something to suit everyone’s tastes! 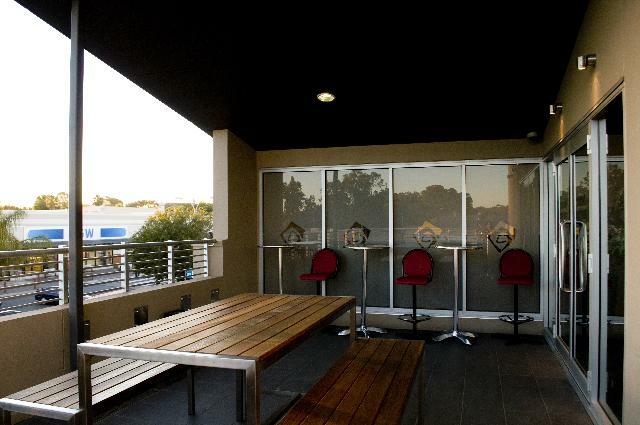 The Upstairs Outdoor Courtyard is ideal for guests of weddings, parties or general functions. 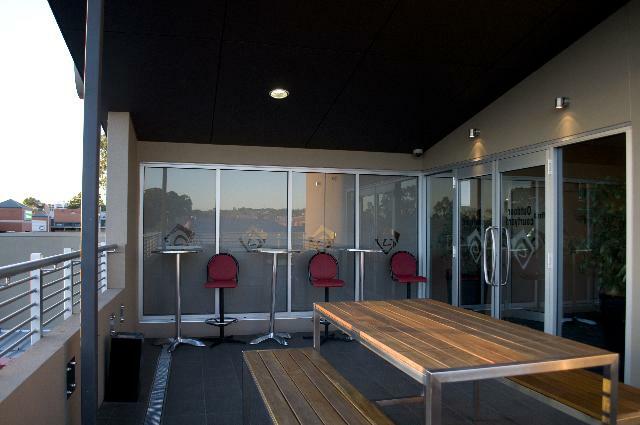 Located adjacent 'The Loft', and nearby to toilet facilities, this additional feature pleases everyone!